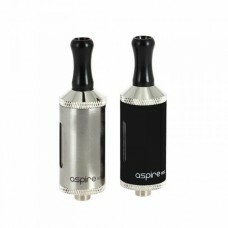 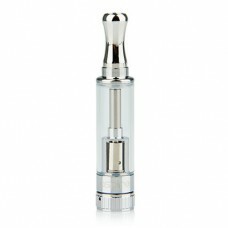 The Aspire Nautilus 2 is an excellent budget orientated atomizer that repositions this classic coil system as one of the premiere in it's respective market segment. 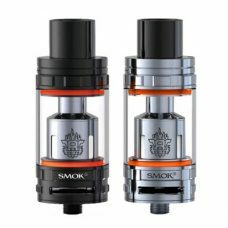 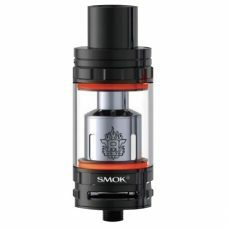 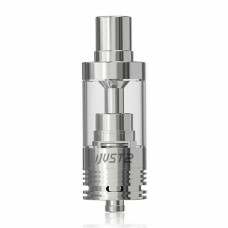 The Aspire Nautilus 2 Sub-Ohm Tank brings one of the most revered, trend-setting tanks in the history of the industry, bringing the classic Nautilus to the new era with a new chassis and improved airflow. 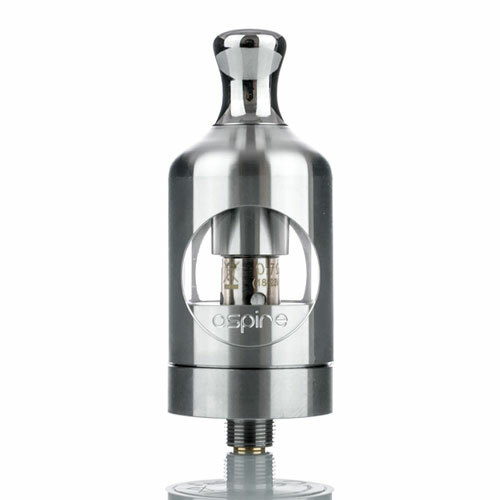 Measuring 22mm in diameter, the Nautilus 2 features a sleeved tank section that dramatically increases impact resistance and overall structural integrity, making it perfect for travel. 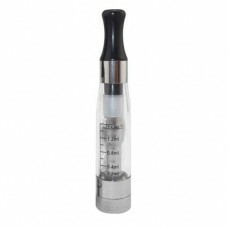 Designed for pure flavor and MTL styled vaping, the Nautilus 2 specifically caters to flavor enthusiasts looking for a more restrictive draw. 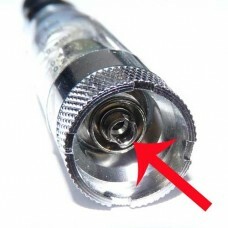 Airflow enters the Nautilus 2 through a 5 airhole configuration that can be throttled all the way down to a single 0.5mm airhole. 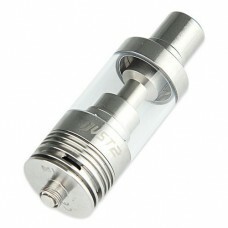 The Nautilus 2 utilizes the classic Nautilus Coil Structure, utilizing the traditional 1.6 ohm coil rated from 10 to 15W and the newer 0.7 ohm coil rated for 18 to 23W. 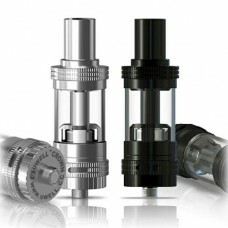 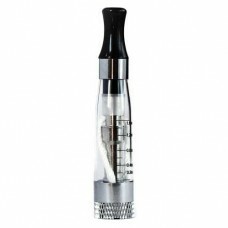 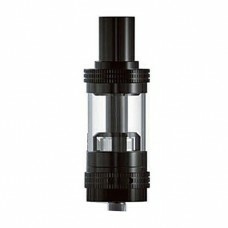 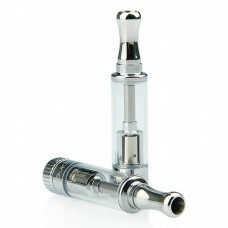 Filling the Nautilus 2 is achieved through a threaded top fill system with a maximum capacity of 2.0 milliliters. 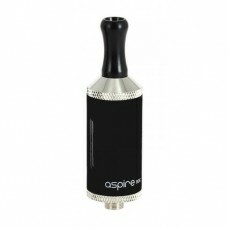 Perfect for flavor enthusiasts and users looking for a restrictive draw, the Aspire Nautilus 2 is an excellent budget orientated atomizer that repositions this classic coil system as one of the premiere in it’s respective market segment.